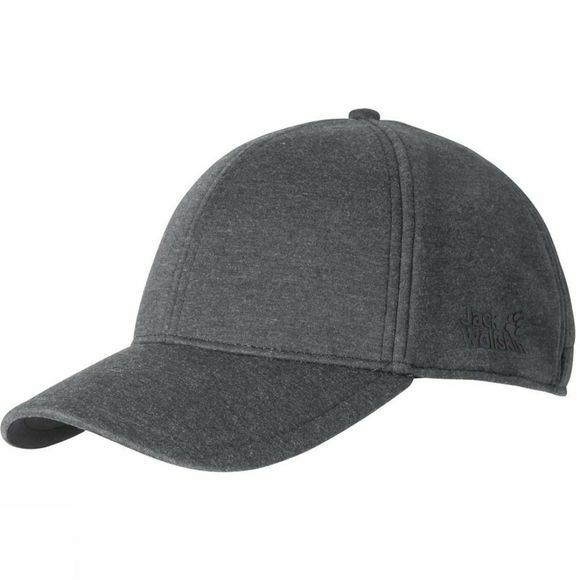 The Mens Sky Thermic Base Cap from Jack Wolfskin is the Winterised version of the classic Baseball Cap. The Sky Thermic Base Cap is made of soft Fleece. It provides Light Insulation and feels great to wear.Wear it on the piste to keep the sun out of your eyes.